Rice exports likely to decline by 2020. Due to stagnant production coupled with the limitation on available arable land, the Rice exports are likely to decline to 5-6 million tonnes by 2020, says a report. Mumbai: Due to stagnant production coupled with the limitation on available arable land, the Rice exports are likely to decline to 5-6 million tonnes by 2020, says a report. At present, the country exports about 10 million tonnes of rice, Dutch financial services major Rabobank said in a report on Rice 'The White Gold'. The report said with changing customer preferences towards better quality products and growth of modern retail, there will be a considerable growth in the domestic branded rice market in future. "The growth strategy for companies will shift to the domestic branded business with exports continuing to be an additional profitable revenue stream," the report said. The domestic branded rice market will become a strategic focus for rice players in India to sustain the growth momentum, it added. It said rice companies can also improve their margins by shifting from loose to branded rice, riding on changing consumer behaviours. "As rice is a staple food with high price sensitivity, it was earlier seen as a low engagement category for consumers, but preferences are changing. The cereal segment is seeing traction towards better-quality products, which includes a movement towards packaged and branded rice – with better colour, grain size and improved post-cooking attributes such as aroma and taste," Rabobank Senior Analyst, Food and Agribusiness, Shiva Mudgil said. "For the rice processor and modern retailer, branded rice comes with the potential to seek a price premium of 33 per cent over loose rice at the retail level," Mudgil added. India's modern retail segment, which is expected to account for 25 per cent of branded rice sales by 2017, (from current 20 per cent) and the strong growth in the country's consumer food service segment, will provide an attractive opportunity to rice players to scale up volumes. 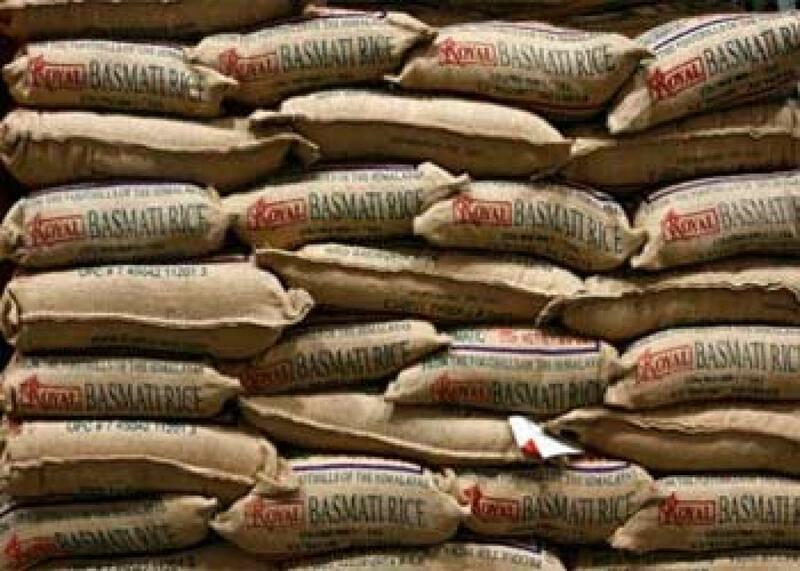 This growth has already seen global players investing in Indian rice companies to secure supplies for their existing global markets, it said. Private equity investors have also been active in the market and Rabobank believes that the Indian rice industry will experience another round of private equity investments in the coming years. India is the second largest producer and consumer of rice in the world. In basmati rice, the country accounts for 75 per cent of the world trade.